The Society has amassed a considerable library of pamphlets, learned papers and books covering most subjects relating to the history of Llantrisant and its environs. The items in the library are available, free of charge, to all members. Anyone wishing to borrow from the library should contact Dr Glyn Johns during one of our meetings. 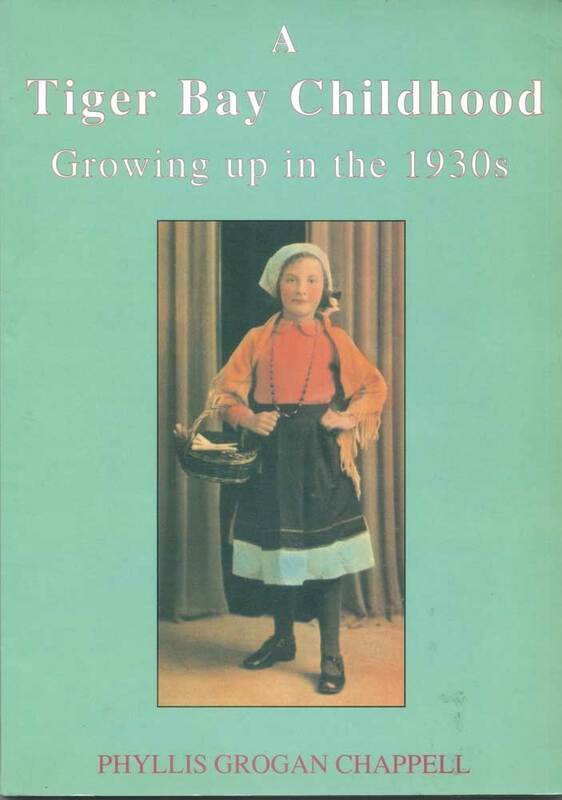 Phyllis Morgans's short but fascinating story of a child growing up in Cardiff recaptures the warmth and colour of the area. With illustrations and photographs, she brings back memories which will be interesting for many of us who had similar childhood experiences. Owain Glyndwr, born of noble ancestry was the subject of the first Barry Davies Lecture last year. The author Chris barber who was also the lecturer on that occasion gives us a detailed account of our National Hero. The forward is written by Jan Morris herself a world wide known travel writer. 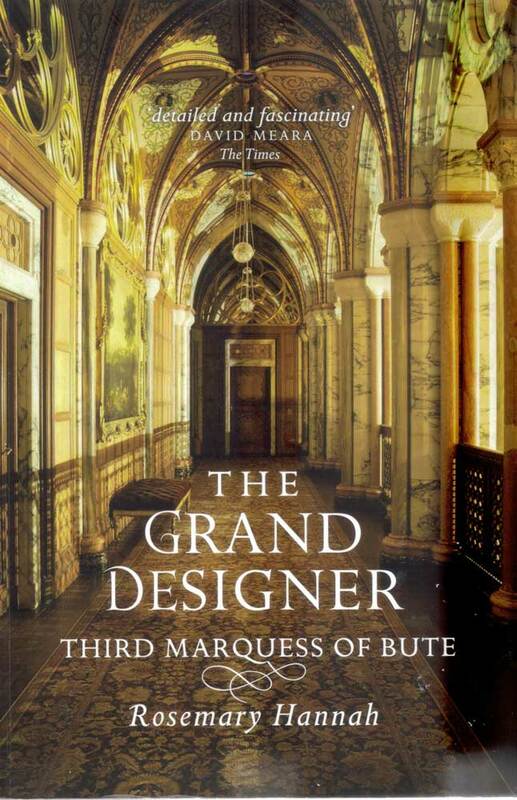 Rosemary Hannah's thoroughly researched biography of the Third Marquess is an absorbing read. It gives detailed accounts of the fascinating life of this important man. His relationship with Burges who was the architect both of Castell Coch and Cardiff Castle are fully recorded. Disraeli's novel Lothair is a thinly disguised account of the young Marquess' early life. He was a very rich eccentric who spent little time in Cardiff but his influence on the city was monumental. 21 The Freeman of Llantrisant Noel Israel Llantrisant Church and the Freemen of Llantrisant. 20 An Iron Age Tribe Ray Howell The history of the Silures, an Iron Age tribe of S.E. Wales. 22 Welsh Cowboys and Outlaws Cowboys and outlaws with Welsh heritage. 51 Cardiff Through the Ages Roy Noble (DVD) Cardiff's history including film of sporting events and personalities. 52 The Story of Wales John Gower The book accompaniment to the TV series "The History of Wales"
54 The Proud Valley Ealing Studios (DVD) Paul Robeson in a black and white picture of the pre-war valleys. 71 Wales: Churches, Houses, Castles Simon Jenkins The distinctiveness of Welsh buildings. 88 On the Parish Raymond K. J. Grant Case studies of the lives of Glamorgan's poor. 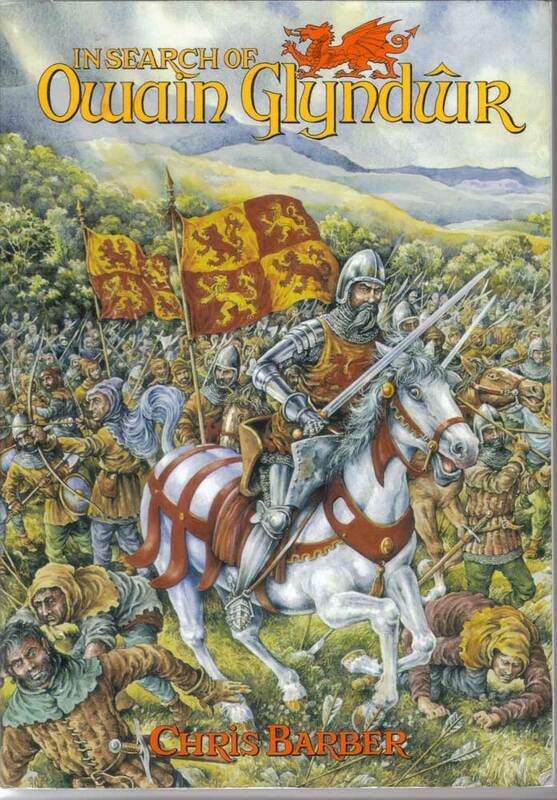 In Search of Owain Glyndwr Chris Barber A detailed account of our national hero.